Download Android Jelly Bean 4.1.2 stock version A firmware from here or here. Download version B firmware from here or here. Download version C firmware from here or here. Download version D firmware from here or here. Download version GF firmware from here or here. Download Version YL firmware from here or here. 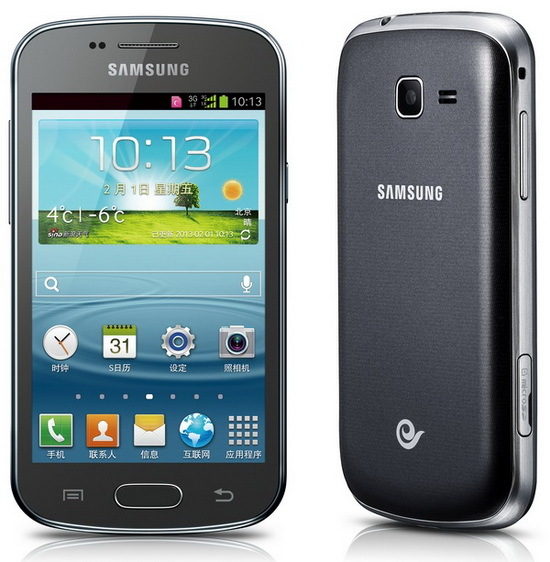 Download another Samsung firmware from here.